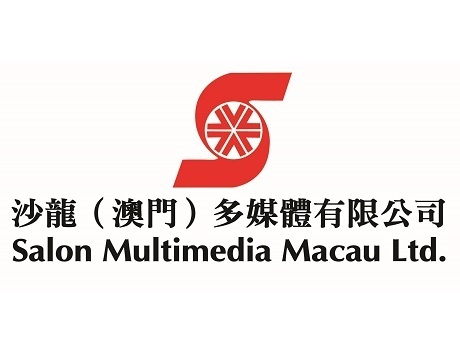 Having established since 1959, Salon Films is without doubt the longest established and has grown to become the widest recognized film production companies in Asia, with offices set up in not only Hong Kong but also major cities in Asia, including Beijing, Shanghai, Guangzhou, Macau, and Kuala Lumpur. Ever since Salon Films entered the International Movie Arena by working on the renowned motion picture – The World of Suzie Wong in 1959, the company has been the pre-eminent choice for the majority of filmmakers to partner with in the region; countless globally successful movies like Indiana Jones & The Temple of Doom, Platoon, Rambo III, Rush Hour I & II, Crouching Tiger, Hidden Dragon, The Forbidden Kingdom and etc. were serviced by our reputed company.